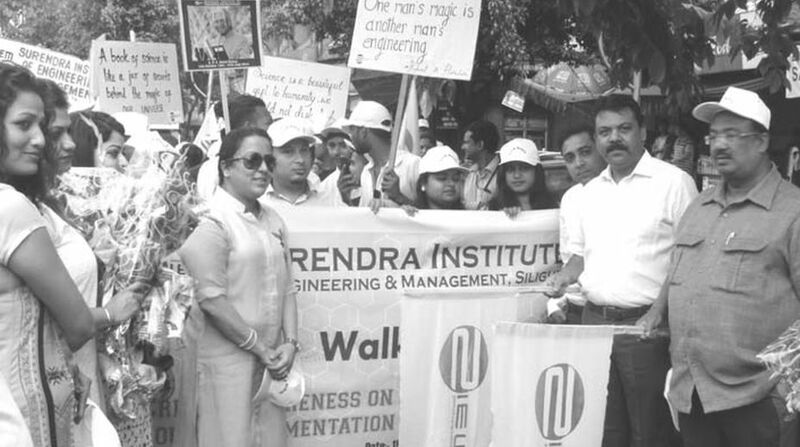 With a view to making the masses aware of science and technology, the Surendra Institute of Engineering and Management (SIEM), Siliguri, on Wednesday organised ‘Walkathon’, a science rally, in the town. The rally was flagged off by Councillor of the Siliguri Municipal Corporation (SMC), Nantu Pal, leader of the Opposition at the SMC, Ranjan Sarkar, Inspector-in-Charge, Siliguri Police Station, Debashish Bose, and General Secretary, Paschim Banga Bigyna Mancha, Prabir Kumar Panda. The rally was flagged off at Air View More on Hill Cart Road at 7:30 am, while it concluded at the Bagha Jatin Park. The event was later marked by a culmination function presided over by Siliguri Mayor Asok Bhattacharya, it is learnt. Other dignitaries present in the event were President of the Bidya Bharati Foundation, Rambilas Agarwal, Pro-Vice-Chancellor, Delhi Public School, Siliguri, Kamlesh Agarwal, Chairman, SIEM, Sharad Agarwal, Director, SIEM, Snigdha Agarwal, and Principal, SIEM, Professor, Dr A. Rameshkumar. 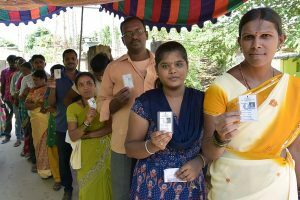 According to the Principal, SIEM, Proffessor, Dr A Rameshkumar, the aim of the event was to empower the society through implementation of science and technology. “We will be trying to make the common people aware of the scientific temperament for building a rational society and will also try to motivate the youth to pursue science and engineering for a better career and future,” he said.